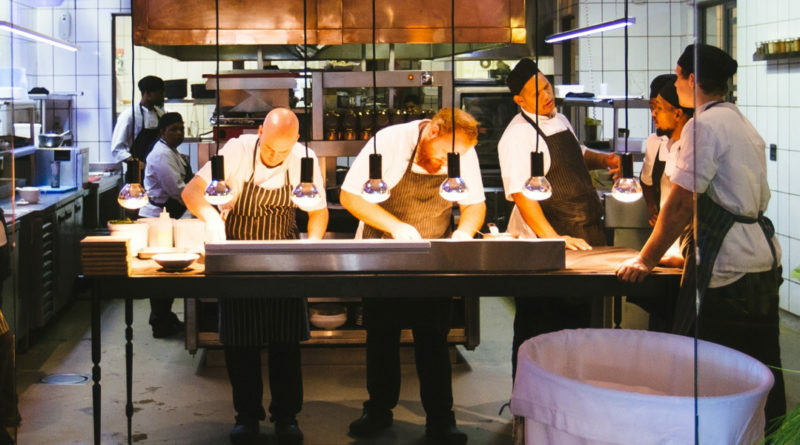 Chef Kurt Scheller admits restaurants are only as successful as the cooks behind the scenes. According to him, the ideal cook has to have a lot of knowledge and creativity, be tough and strict, but, at the same time, fair towards his colleagues. 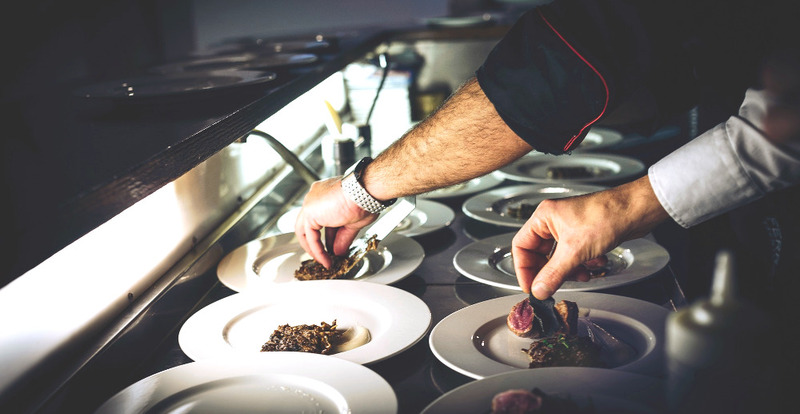 According to statistics from the Bureau of Labor, the workforce consisting of chefs and head cooks is expected to see a growth of 8.9% over the next ten years, which is above the national average of 6.5% for other types of employment. This is not surprising considering that, according to statista.com, the USA leads in the consumer restaurant spending category with a whopping 22% of the market shares (second on the list is China with 8%). Do you even remember the last time you packed a lunch to work? Me either. What responsibilities belong to the cook? Before you hire a cook who will help you build a successful business, make sure you understand what kind of daily responsibilities belong to him. Below we list the most important ones. Product prep (cooks need to prepare all products that will be used when making client’s dishes beforehand). Proper handling and storage of products. What responsibilities belong to the chef? Oversee the operation of a kitchen – give orders, supervises cooks, and deal with any crisis. Keep track of supplies and food inventory. Train staff (cooks and waiters). Develop and record recipes, along with photos of how the dish should be plated, this way dishes can be replicated by anyone. Keep the backroom running smoothly. Prepare cost estimates for dishes. What characteristics should good cooks and chefs have? Michel Labarre, a master of French cuisine, thinks that a good chef should be modest, humble, cultured and have a refined palate. According to him, it’s also important to have experience, the yearning to keep learning and sharing your knowledge with others. A systematic approach to work. A vivid imagination as well as natural, culinary talent. The right way to mix and match ingredients and dishes. How to take full advantage of various food products. The art of presenting dishes. How to decorate a restaurant. Sanitary practices and safety standards. What should you ask a cook and a chef during the job interview? Most importantly, you should ask for a trade or master diploma. What about other courses or training? A good cook learns all his life, so the more diplomas he has, the more valuable he will be as an employee. Diplomas are not only a sign of knowledge but also the desire to continuously gain more qualifications and grow as a cook. Shopping for products – what should you pay attention to (origin of food, cultivation and breeding practices). Effective use of products in the kitchen. Local traditions (recipes and products). Replication of tastes and portion sizes. A proportion of frozen to fresh products – which situations allow you to use frozen products? Cleanliness in the kitchen and stockroom. Finally, you can ask the candidate to prepare a dish for you that’s within their specialization. This is the best way to check cooking techniques, efficiency, the organization of work, creativity, knowledge of ingredients and performance under stressful conditions. Salary – net and gross. Payday date (weekly, monthly, etc). Bonuses and how to get them. Responsibility for employer’s trusted assets. A written agreement that assigns intellectual property rights to your company. Consequences resulting in failure to adhere to the intellectual property agreement. Non-compete clause for the duration of the contract and a specified period afterward. We hope the article was useful for you. Good luck with your recruitment process!